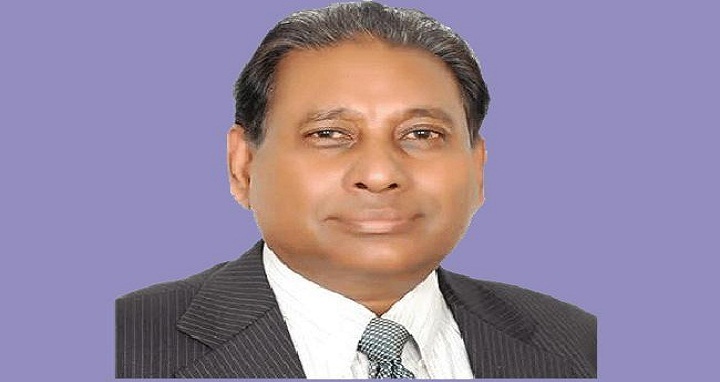 Dhaka, 28 August, Abnews: Iftekhar Uddin Chowdhury, Vice-chancellor of Chittagong University (CU)’ allegedly received a death threat over phone. He filed two general diaries (GD) in this regard on Tuesday. The CU VC said on August 16 morning, he received a call from a foreign number while the caller humiliated him terming him as ‘agent of Awami League and Sheikh Hasina’. ‘The caller said he will slaughter me and Sheikh Hasina. After that he also massaged me on Imo’, the VC said.